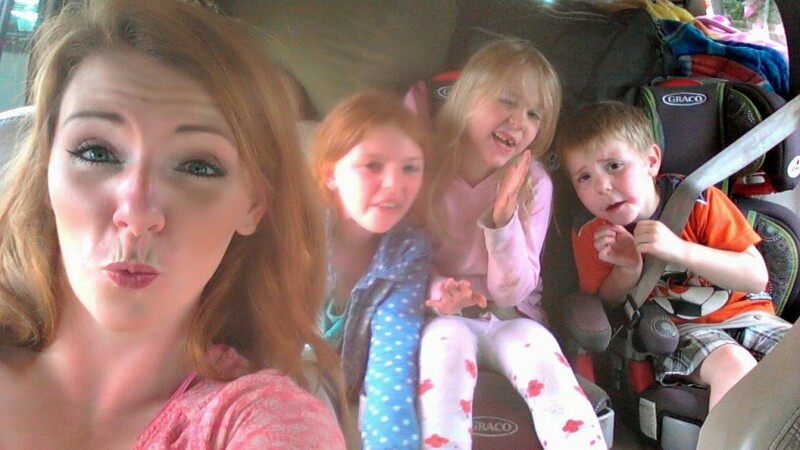 Last week when we went on our mini road trip over the 4th of July our car was completely full! I’m not sure we could have fit anything else inside of our Expedition! One of the things I made sure to bring though was a special bag full of activities to keep the kids busy in the car to hopefully keep them playing together instead of fighting or crying out, “Are we there yet?” Every five minutes. The only thing I was missing in the bag was some treats (aka candy). I mean what’s a road trip without goodies, right? 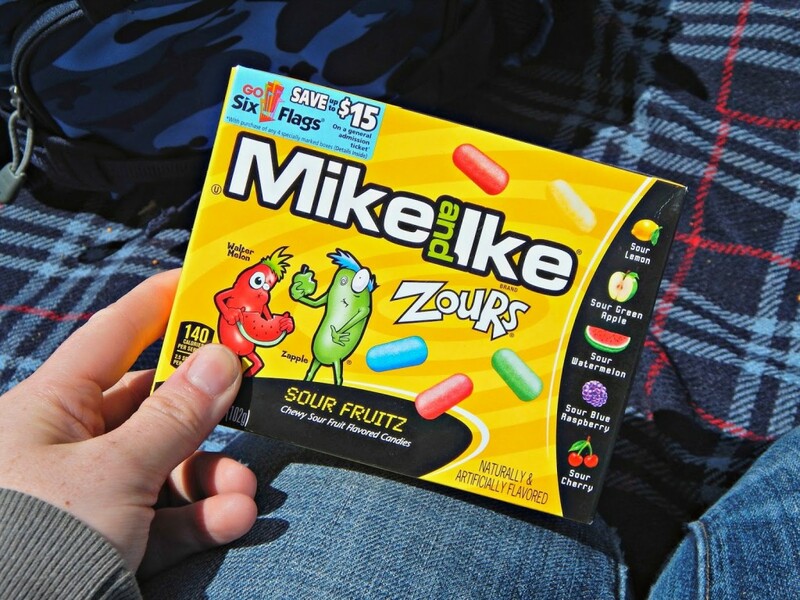 So we stopped by Walmart on our way out of town for some candy ideas and they were demoing the new Zours® Candy from Mike and Ike. Often times I’m a little hesitant and will pass on sour candy because it’s just too tart for me, but I was brave and the Zours® candy was actually really tasty! They were sweet and sour just enough to give you a little pucker when you ate them! 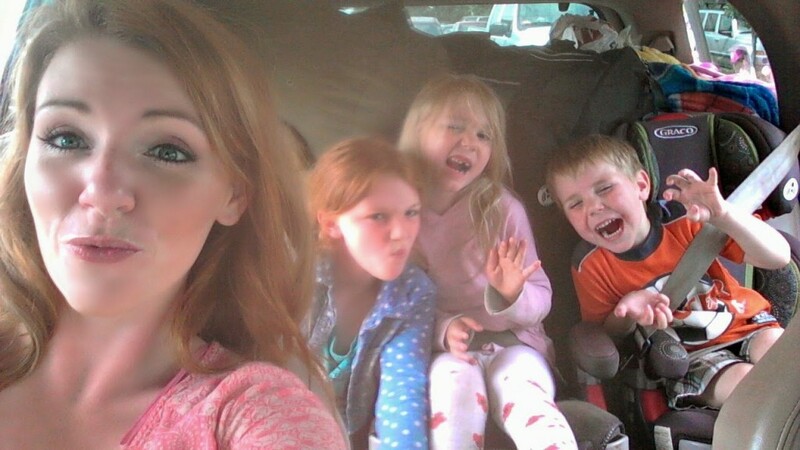 Needless to say they kept us very entertained in the car taking ridiculously silly #ZoursFace selfies. Our two and a half hour road trip passed pretty quickly between! Silly Zour Faces – On the count of three each pop a piece into your mouths and take a photo, then judge who has the best #ZoursFace. Slug Bug games – Remember this game? My kids love it. I spy – …with my little eyes… it’s a classic game that can turn silly very fast when you put three kids in one car. 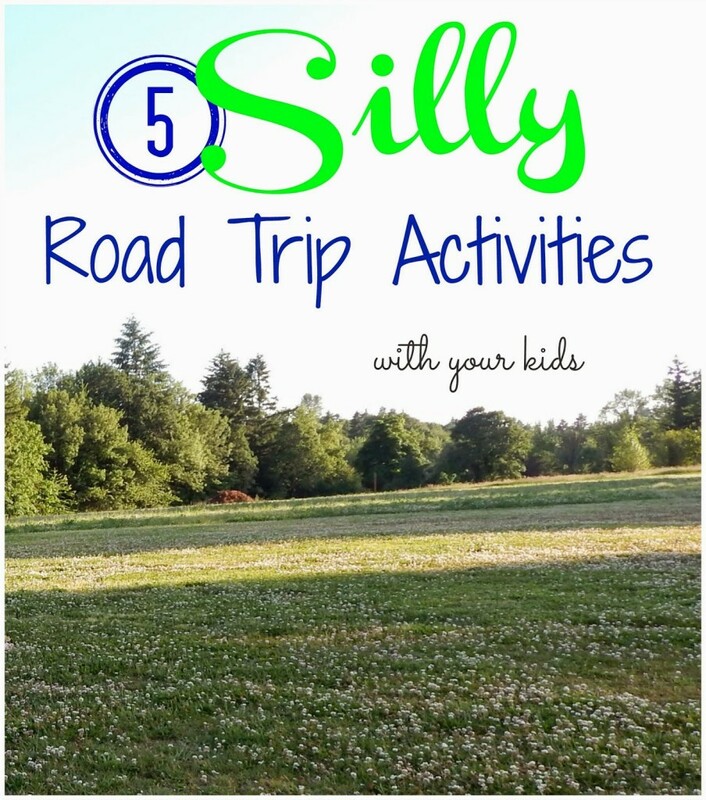 take their own silly road trip photos. You can go through and delete all but the very best later. 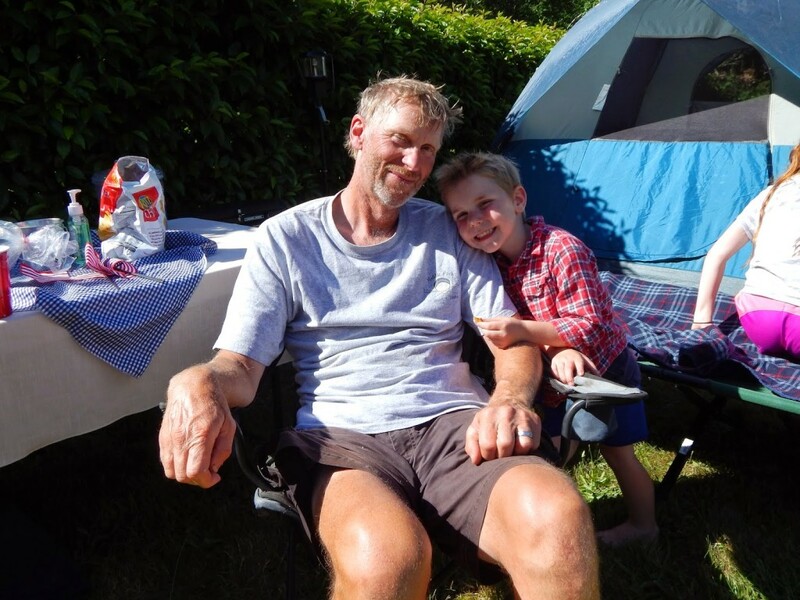 Even after we arrived at ‘camp’ the Zour® Candies were a big hit, and we enjoyed them as a little treat to have on hand. Sometimes it’s funny how one little thing like new candy can spark a whole lot of fun and creative entertainment for the family! Thanks #CollectiveBias for making our road trip a little more exciting!